Vegan Beauty Charcoal Nose Pore Strip & Eye Gels. I like Superdrug's own brand, it's vegetarian & vegan friendly & also cruelty free making it easier. Superdrug have said that in the last decade there's been a 350% rise in people looking for more ethical products and with Superdrug realising that, they make it easier for those wanting to lead that lifestyle. A couple of products available are the Superdrug Charcoal Nose Pore Strips & Superdrug Refreshing Eye Gels. I've never tried pore strips before but these were effective and pretty gentle, with ingredients such as Volcanic ash, Charcoal powder, these help to absorb excess sebum while removing any dirt & grime. I used this after I washed my face and it helps the strip adhere to it a lot better, I left it on for about 20 minutes as I was doing other things but once I began to lift it up and gently peel away the strip, I noticed 2 blackheads were extracted. A good antioxidant for the eyes algae is an ingredient within these eye gels. Helping to reduce puffiness and to revive tired eyes. Thankfully I don't get puffy eyes but they can feel tired and need a boost, sometimes I use a cool eye mask but they can't be practical when you need to be getting ready. 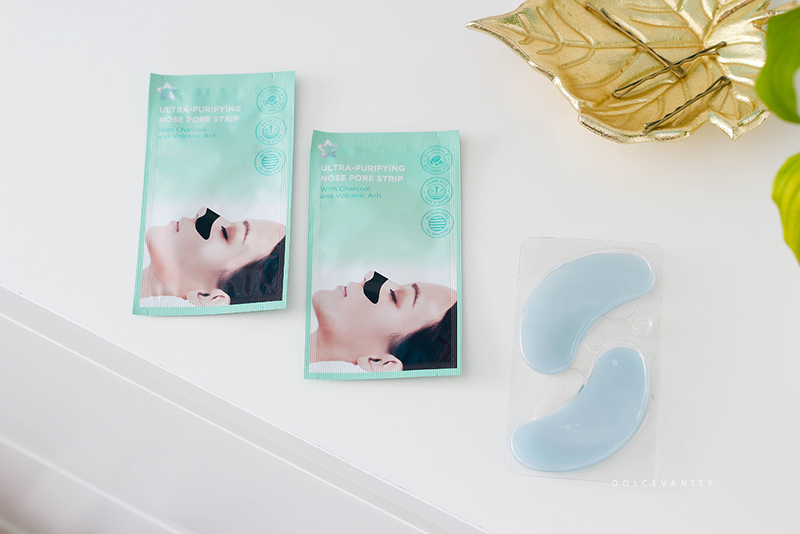 These eye masks are easier to pop in the fridge to cool them before peeling the back off and gently placing under the eyes, being careful not to get any residue in the eyes. After 10 - 15 minutes, peel off and massage the leftover gel. Each packet you get 2 patches and 2 strips and for the price, they're effective especially the pore strip. The eye gels are a nice boost, can't say over a long term period of use what the benefits will give but for that morning or night out, definitely good enough. 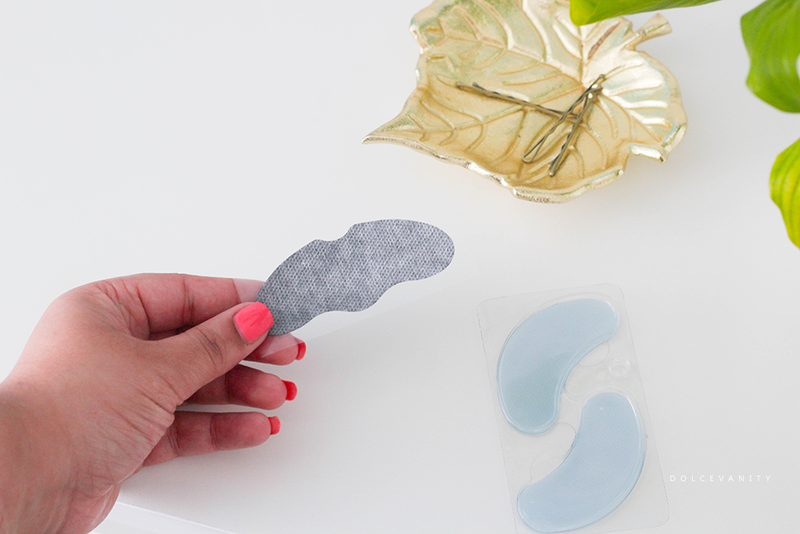 Pore strips are so satisfying in a gross way, I love seeing all the gunk they pull out! The eye gels sounds really lovely too - I bet they'd be fab for sore hayfever-y eyes! Love that the range is cruelty free! Definitely quite intrigued to try these now. I'm such a fan of these two types of products and use them all the time from other (slightly more expensive brands) so I look forward to getting some of these to try. Superdrug's own brands are underrated I think. They definitely try and bring a variety of popular trends to market and I love that they're cruelty free. I really want to try these - I had NO idea SUperdrug's own products were often vegan. That's great. I'm trying to move towards more cruelty free products and these sound like a great step forward. This was the first post of yours that I've read and now you have a new follower - I can't wait to read some more!